Everybody’s asking, what is Asirvia Go? 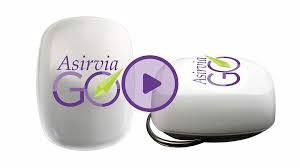 People are googling it, searching for information about it, and seeing it all over social media, so I thought I’d tell you a little about the company, as well as, the Asirvia go device itself. The domain name for “Asirvia” the company was registered in the month of December 2016 by Donald LaPlume, who is one of the founders. This is a sales company that gives work from home chances using their affiliate program. This allows their affiliates to earn some residual commission. Asirvia Go was founded during the year 2016. The founders of this company include Kevin Marino, Don Smith, and Donald LaPlume. All of these gentlemen have been in the network and marketing business for more than 20 years. You should never worry about being one of their affiliates. The long years in the industry has given them the much-needed skills to move Asirvia Go forward. They had worked together in a company known as Saivian. The headquarters of the Asirvia is in Lebanon. So as to help you conduct your business, Asirvia has also developed software, which is known as Asirvia Go. The software is ideal for any business. The aim of the software or the device is to help you in broadcasting your products, services, and promotions wherever you want on autopilot 24/7! The Asirvia Go application measures 55mm length by 15mm wide. You can, therefore, see that this is a very tiny device that fits in the palm of your hand! The good thing about this product is that you are in total control of the device. You decide on the promotional message that you want to share. This Asirvia Go is not like other applications that force you to use messaging and promotion that you don’t want to. It’s your option to choose the message and the link that you would want to broadcast. The only caveat is that the links you use in your promotions with the Asirvia go device gas to be https (SSL Secured Links). The Asirvia Go application uses a technology by Google is known as nearby. With the nearby technology, it is possible to broadcast your message to almost 100 people within a distance of 100 yards. For them to get your message, they need to have their Bluetooth enabled. They will then get your message as a notification. You do not have to worry about the numbers because statistics state that 85% of phones globally are Android phones, so you can imagine the number of people who will see your message broadcast everywhere. This is an excellent method of making the people get to know about the products and services that you are offering. Remember that the most important element for you to make sales is for the consumers to be aware of your products and services. The Go devices are purchased with first month and last month prepaid. 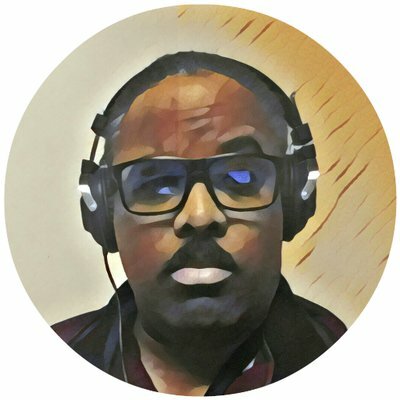 When you start with the Asirvia Go there is a one-time $30 activation fee that covers an unlimited of devices that you can purchase in the future. 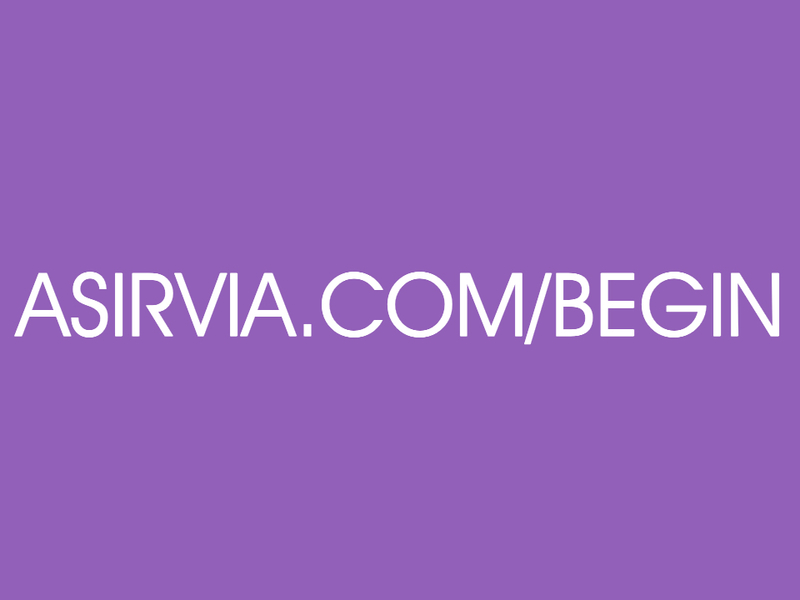 When you decide to join the Asirvia Go as an affiliate, there are two ways through which you can earn. The first way is through the direct sales commission and the direct sales residual. When you join, you are automatically enrolled for the direct sales commission. This is, however, happens only during the first month. The amount of commission that you are paid is usually 25%. There are no levels when one is earning under the direct sales commission. The second plan known as the direct sales residual becomes active during the second month. This is in most cases the monthly direct sales commission. There are two levels with each level offering the affiliate different amount of commissions. During the second month, you can either be under level one where you earn up to 10% of the total amount of money. Under level two, one can earn up to 5% of the direct sales residual. You should remember that the direct sales commission is instant while the direct sales residual is paid monthly. The first rank is known as Asirvia Go affilaite. 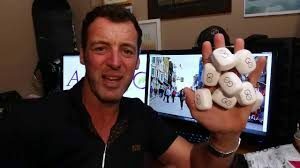 As an affiliate, you don’t earn any “residual” MLM commissions. To start earning, you need to upgrade to Associate where you are bestowed with the ability to sell as well as to have 3 affiliates under your name. You also have the privilege to maintain any 3 package subscriptions. Some other ranks available are Senior Associate, Leader, Senior Leader, Manager, and Senior Manager among others. Each of these ranks lets you earn different amounts of money. The Asirvia Go is all about selling packages (devices). The members are therefore paid to sell the packages to the users. The users can be retail customers and also other recruited members. When for instance you sell a basic package to a client, you earn 25 dollars. Selling a true solutions packages earns you $50. Those working as individuals, you are paid up to 25% commission. There is also a residual subscription commission that is usually paid via a uni-level arrangement. The uni-level arrangement places the members of the top of the team. Each and every person that you recruits is from you. This implies that you will be able to earn commissions from their sales too. This is what is referred to as level 1. When a member is under level 1 manages to recruit other members, they are automatically moved to level 2 in the uni-level team. If now a member on level recruits a person, they are put on level 3 on the uni-level team. This moves on and on. The commissions will be capped when one reaches level five. After level five, the amount of money that you will earn will be dependent on the type of package that you manages to sell. The residual commission will be $2.5 for all the five levels for the Basic Package. A member earns $5 residual when they sell the Total Solutions Package. It is also important to note that you are not paid commissions on the individual subscriptions. The broadcasting services by Asirvia Go are suitable for the storefront business. This includes restaurants, boutiques, fitness clubs, real estate, salons, really ANY brick and mortar business! Any services that consumers cannot go without. All these storefront businesses always aim at attracting new customers. All The Information About Asirvia Go Ready For You! This cheatsheet is a time saver which allows you to more effectively research Asirvia Go so that you can become an expert. Using the google nearby technology with Asirvia go, you would be able to send a message to everyone within 100 yards reach 24/7! This will not only be a special offer to them, but it’s also amazing. You don’t have to sit there and think about how you are going to boost sales in your store. Try the Asirvia Go today.